Every generation at some point thinks that they’re at the bleeding edge of society turning into a bleak dystopia, but the truth is most sci-fi cinema is made up of exaggerated looks at the contemporary. 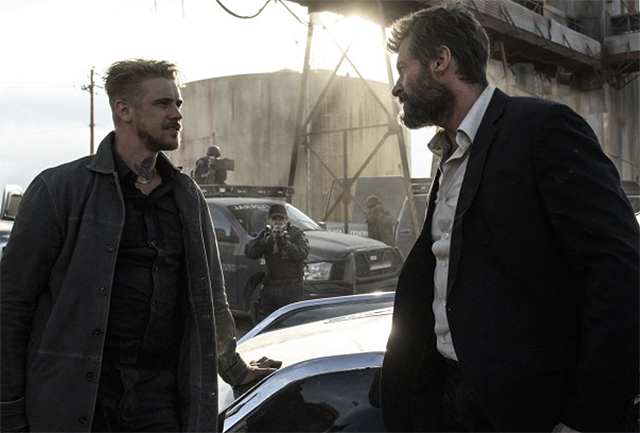 With this week’s Wolverine movie Logan showing us a near-future that feels more like a right-now, with cybernetically-enhanced bad guys chasing illegal mutant immigrants across the border, it seemed like as good a time as any to look back at some of the other bleak futures from our recent past. Check out our list of The 12 Best Dystopian Movies in the gallery below!